CHICAGO (WLS) -- Single-day tickets for Lollapalooza went on sale Thursday morning. 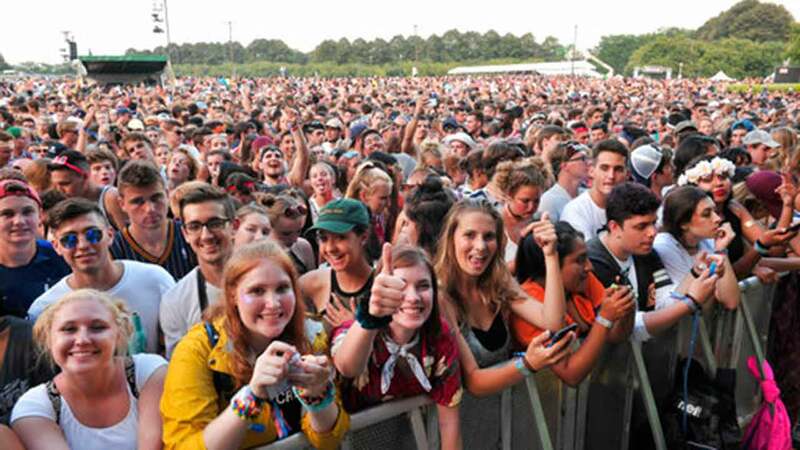 The tickets went on sale at 10 a.m. and the full lineup for each day was released at 8 a.m.
Headliners for this years Lollapalooza include Bruno Mars, The Weeknd and Jack White. Four-day passes have already been sold out. The music festival runs August 2-5 in Grant Park. For more information on tickets visit Lollapalooza.com.